We are thrilled to receive the Community Health Award! 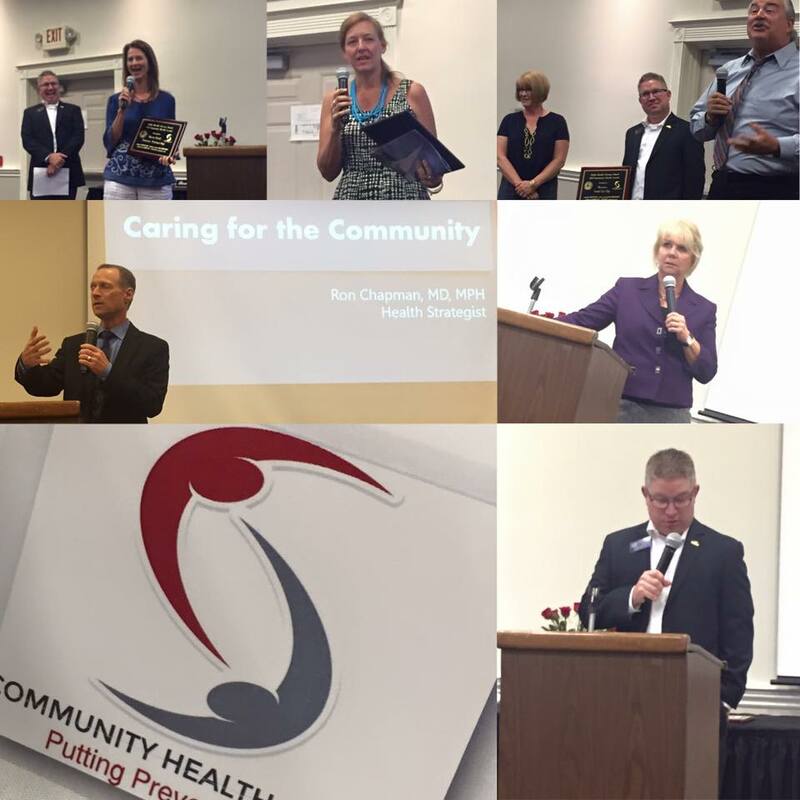 We are pleased and proud for the recognition that our programs have made a real difference to improve local community health. 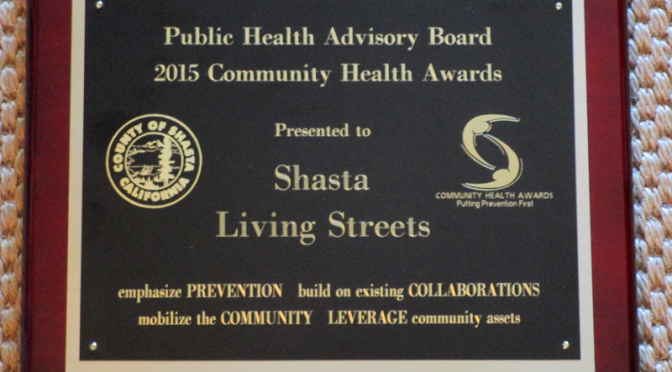 This award specifically recognizes our collaboration with multiple partners, our community engagement and the way we leverage community assets to create a sustainable program. Thank you to the Public Health Advisory Board for celebrating our supporters and partners who work to build better bikeways, trails, walkable cities and vibrant public places. Thank you for the recognition that these improvements are making a real difference to people in our community!